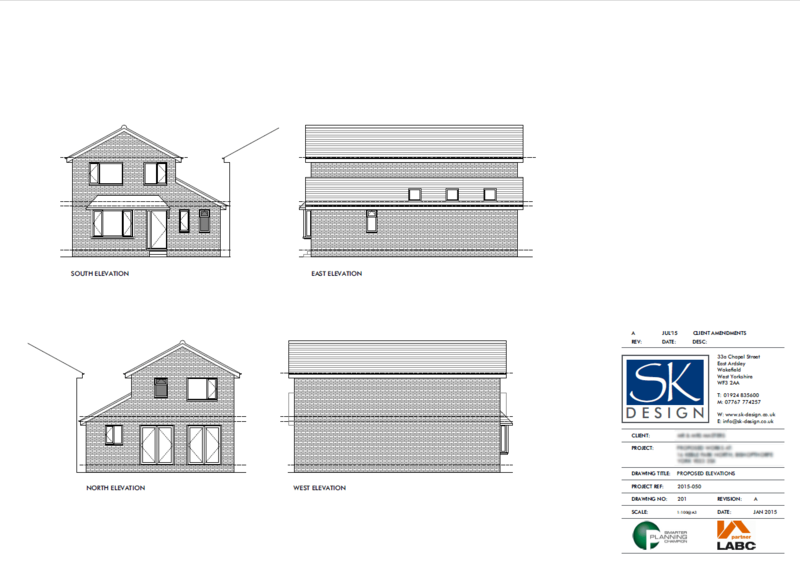 Planning approved for an extension in Tingley, Wakefield. 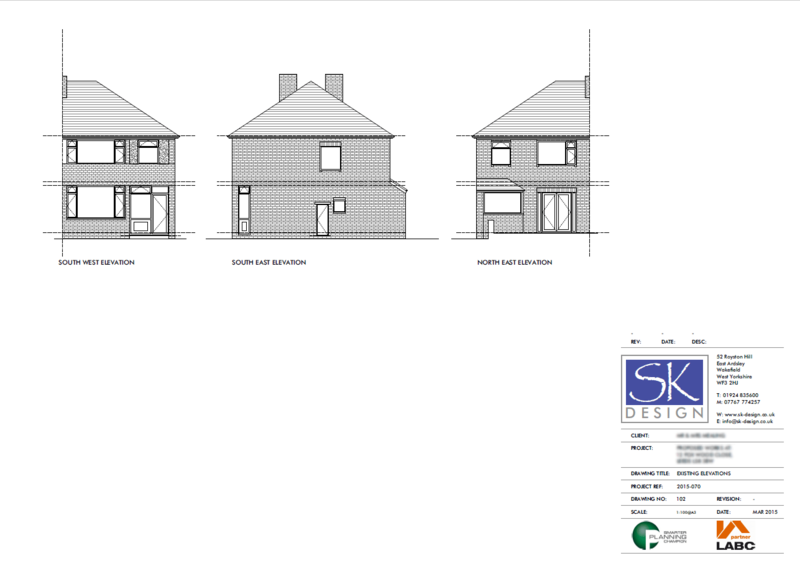 Planning approved for an extension in Horsforth, Leeds. 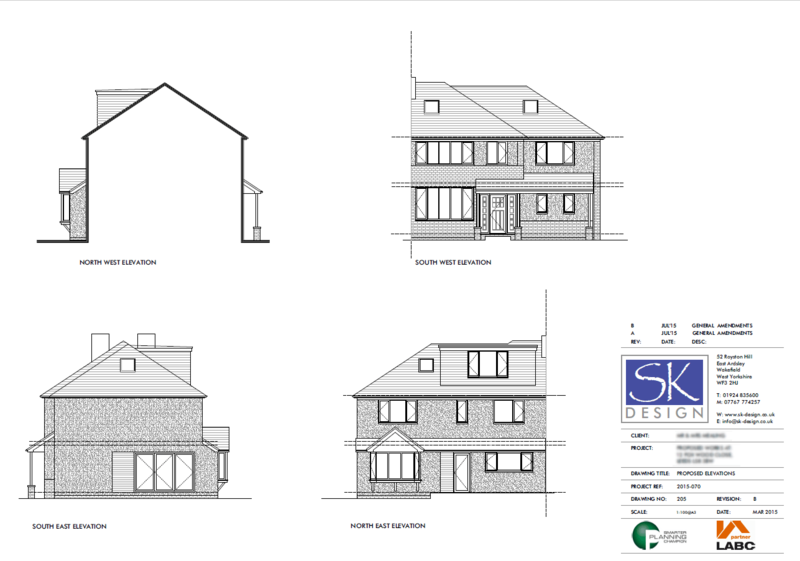 8th October 2015 – Planning approved for an extension in Bishopgate, York. 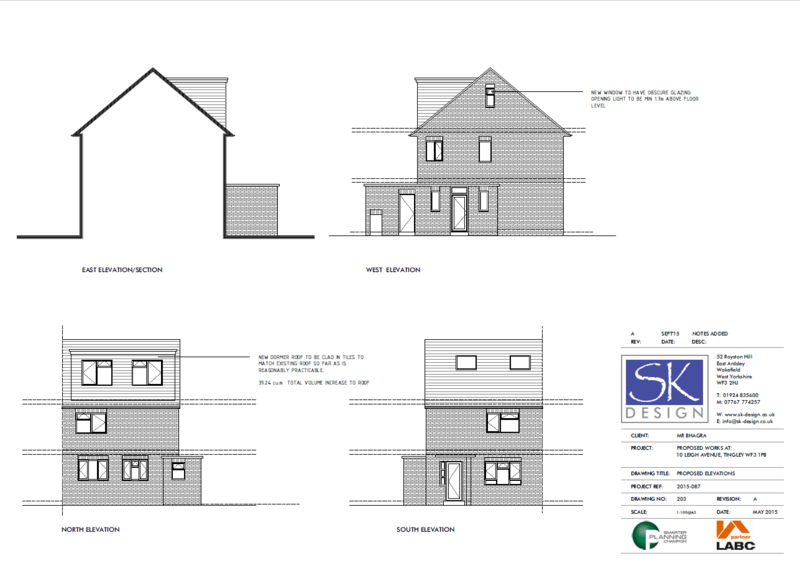 Posted in: General- Oct 08, 2015 Comments Off on 8th October 2015 – Planning approved for an extension in Bishopgate, York. 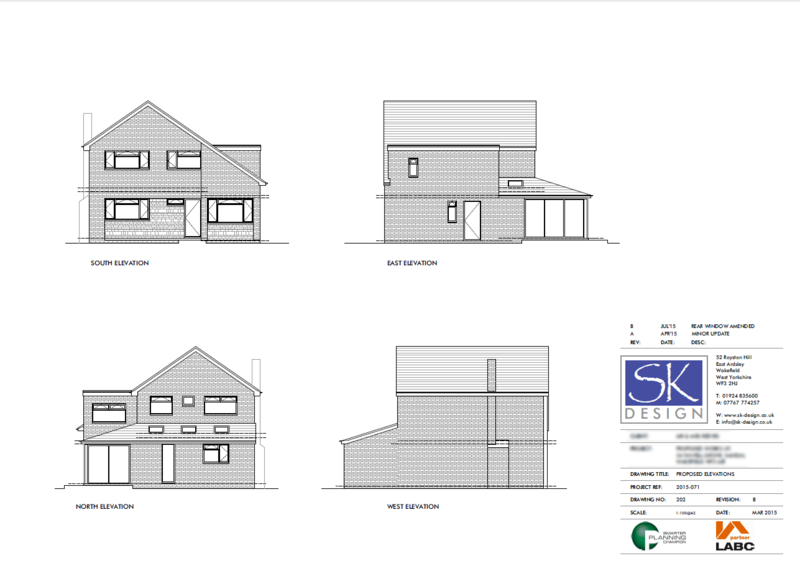 Planning approved for an extension in Bishopgate, York. 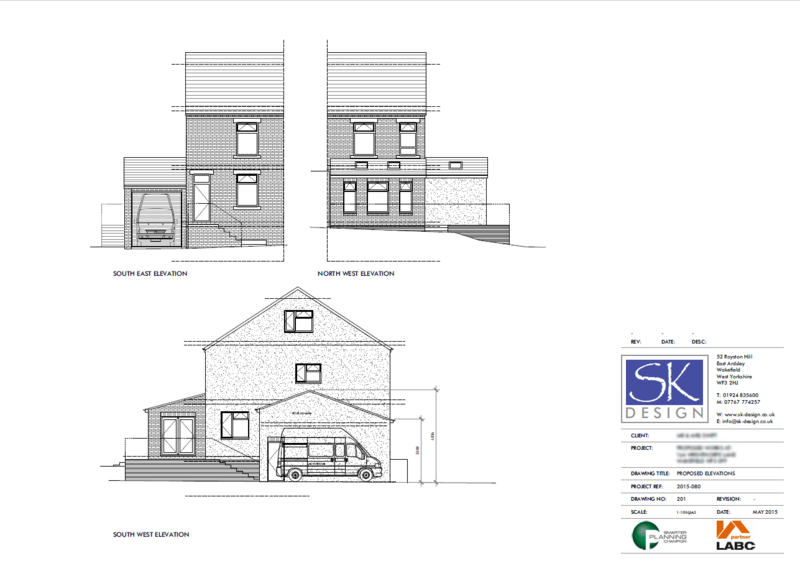 Planning permission approved for a 2 storey side with single storey rear wrap around extension with front extension/porch in Kirkhamgate, Wakefield. 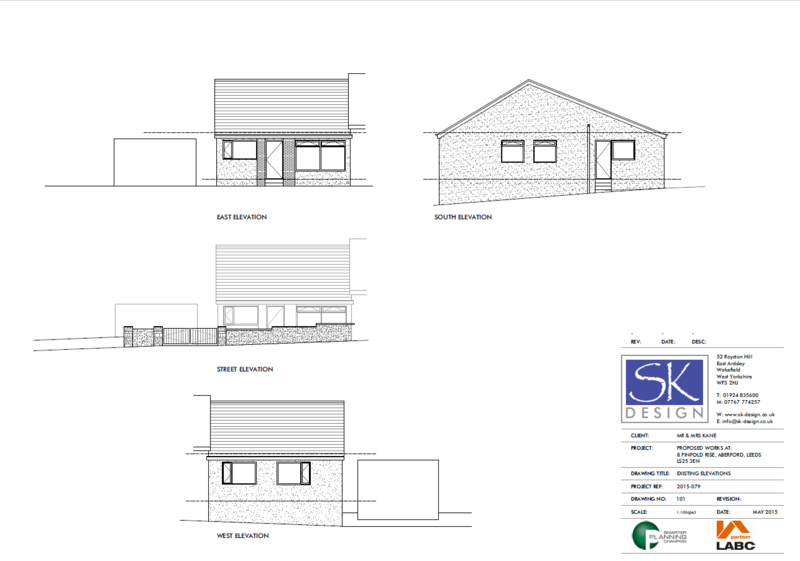 Planning approved for an extension in Aberford, Leeds. 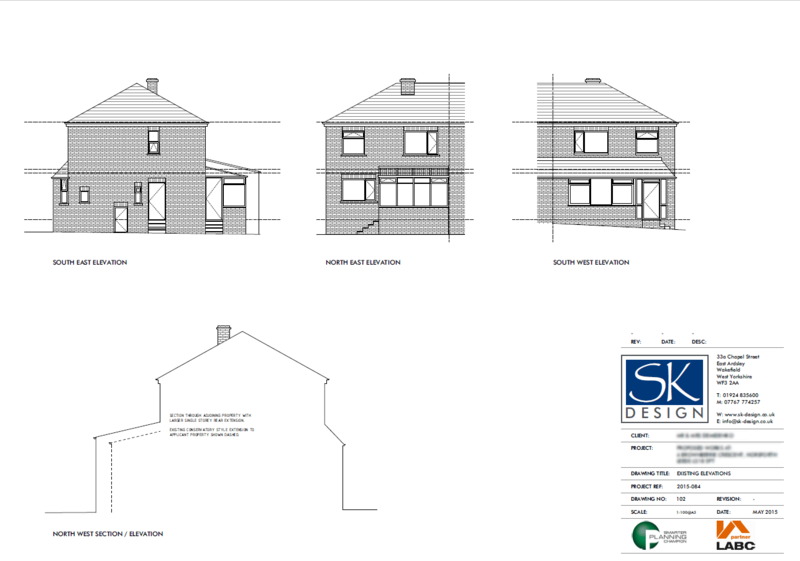 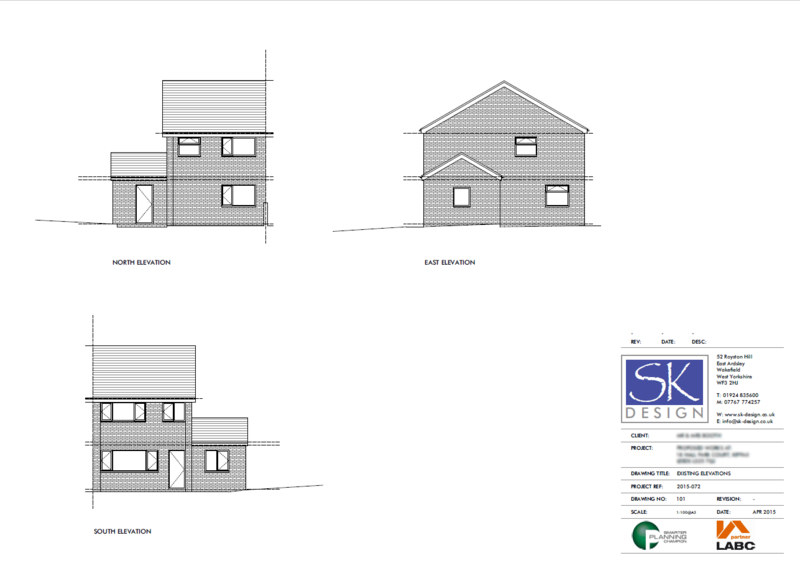 28th September – Planning approved for an extension in Kippax, Leeds. 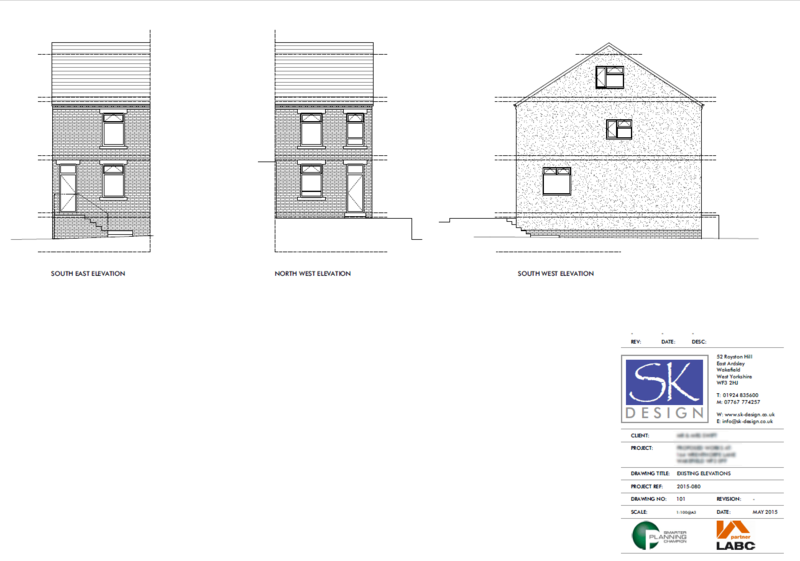 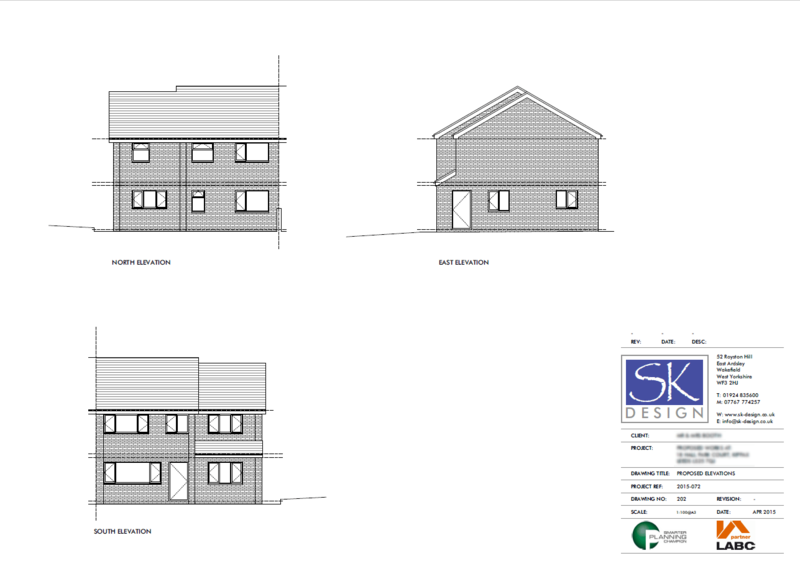 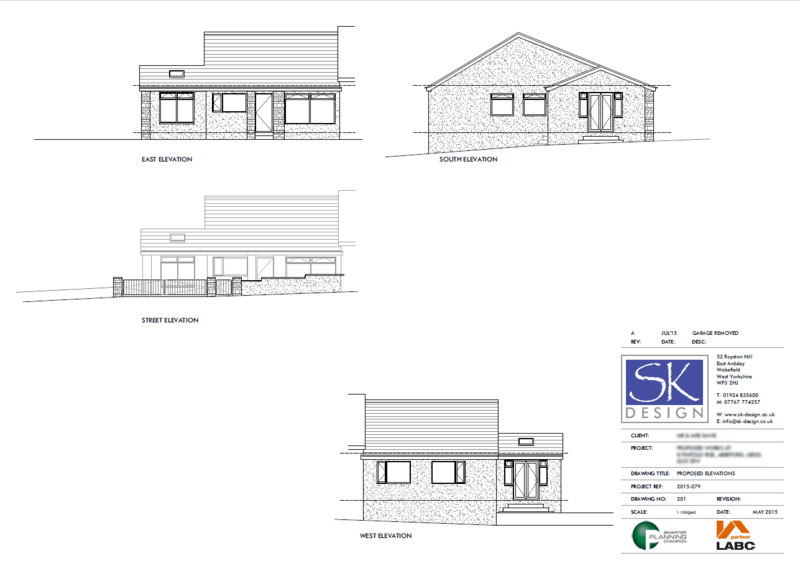 Posted in: General- Sep 28, 2015 Comments Off on 28th September – Planning approved for an extension in Kippax, Leeds. 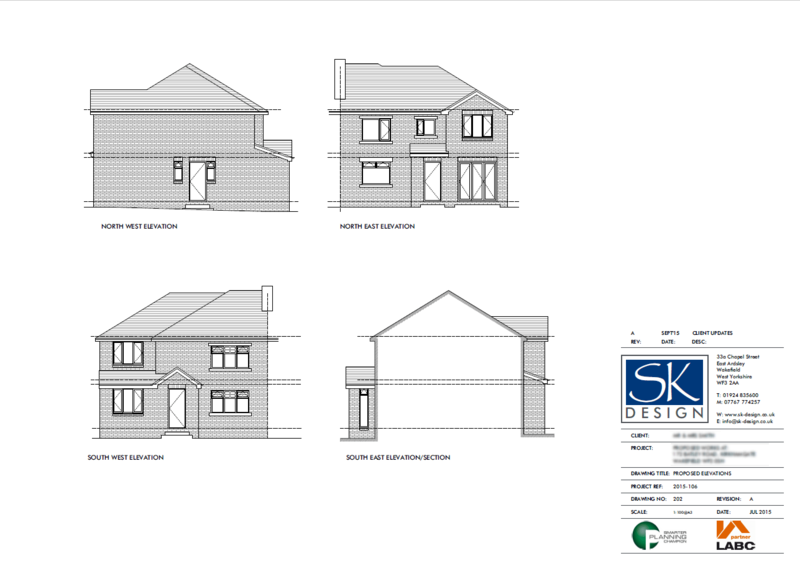 Planning approved for an extension in Kippax, Leeds. 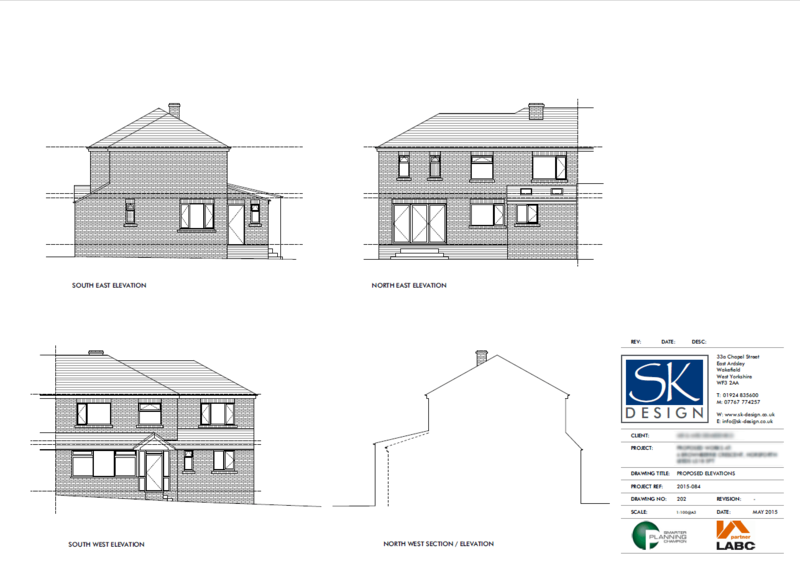 Planning approved for an extension in Horbury, Wakefield. 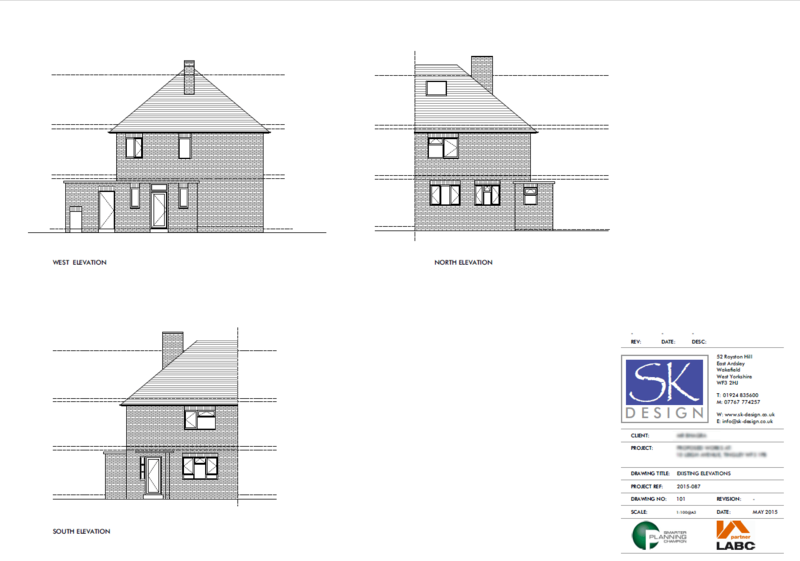 Planning approved for an extension in Wakefield. 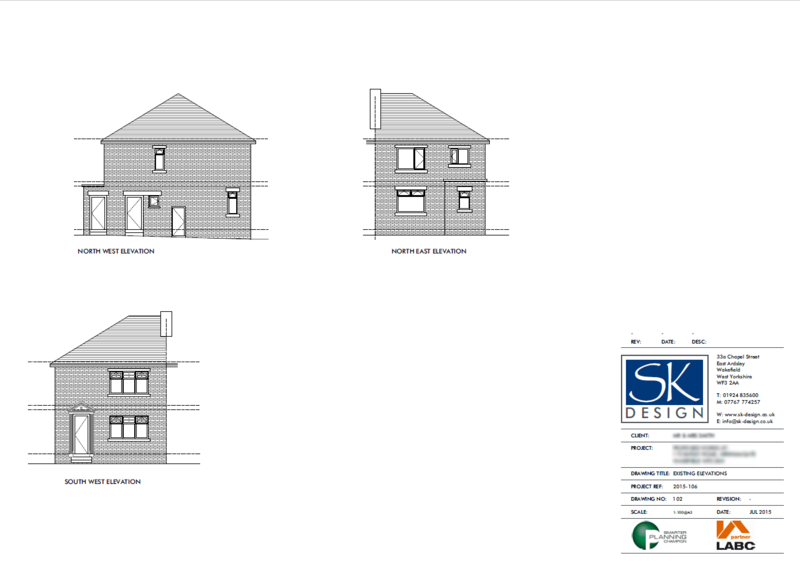 Planning approved for an extension in Leeds. 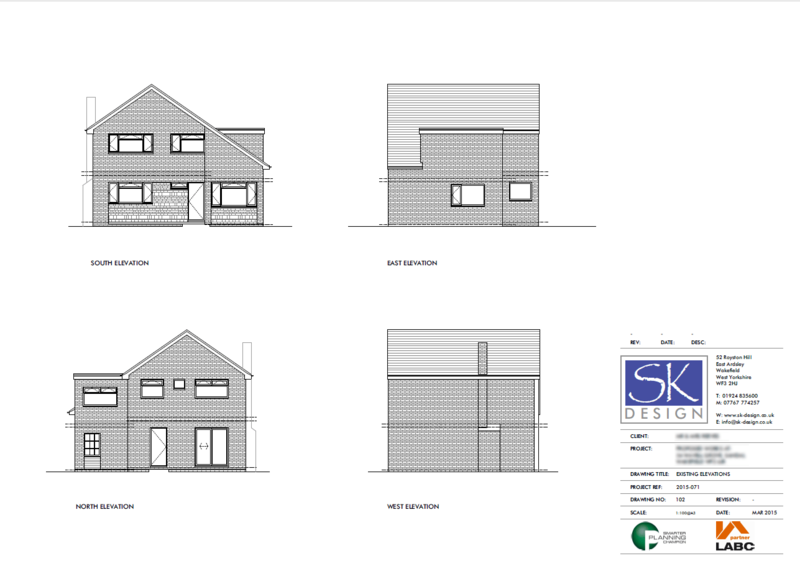 Planning approved for an extension in Sandal, Wakefield.